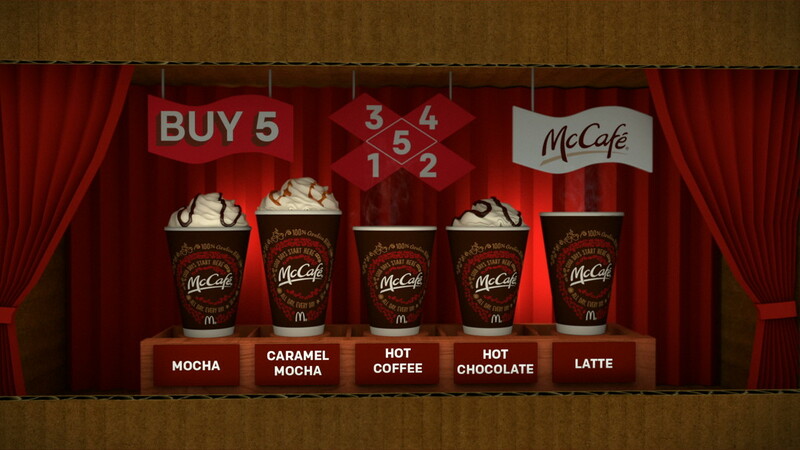 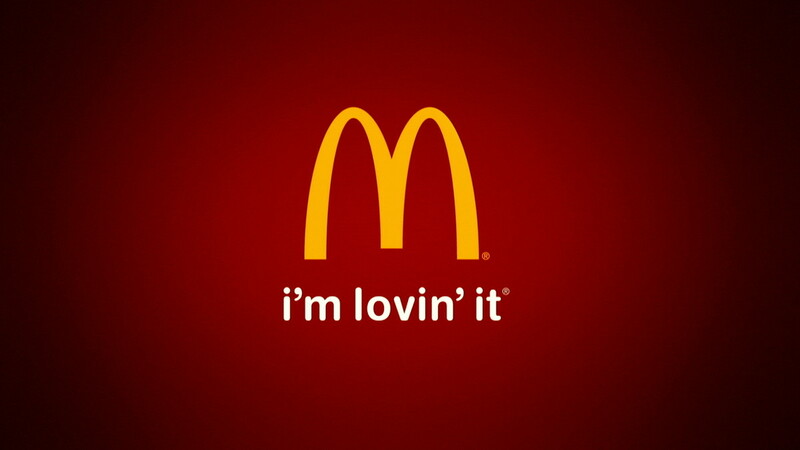 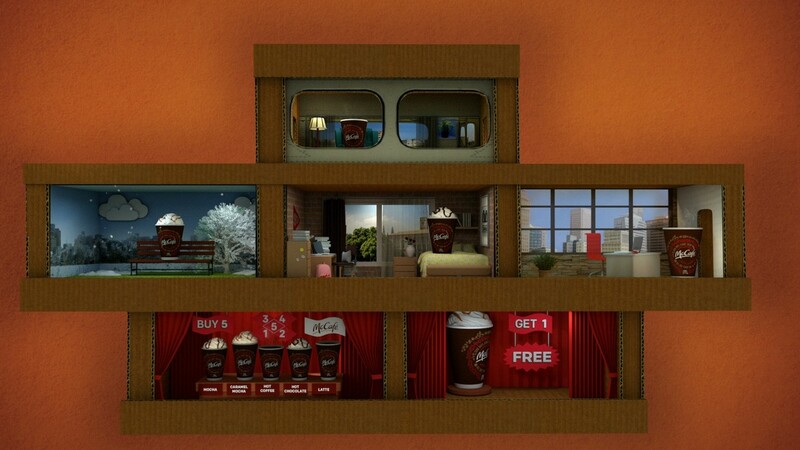 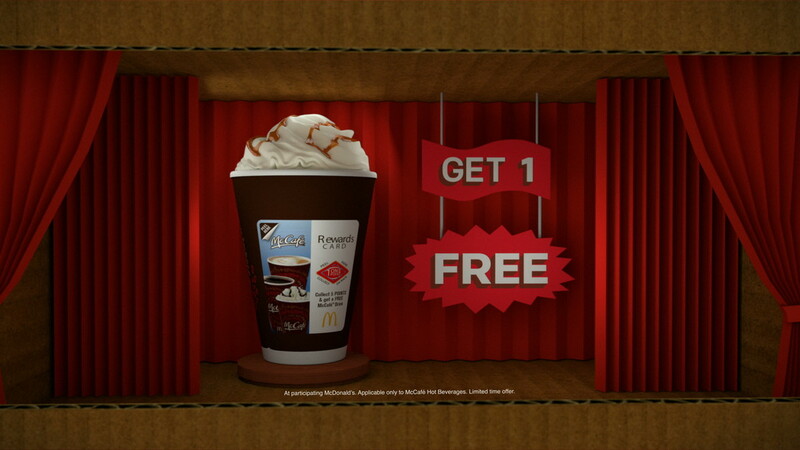 Launching their new McCafé Rewards Program, McDonald’s wanted a memorable spot. 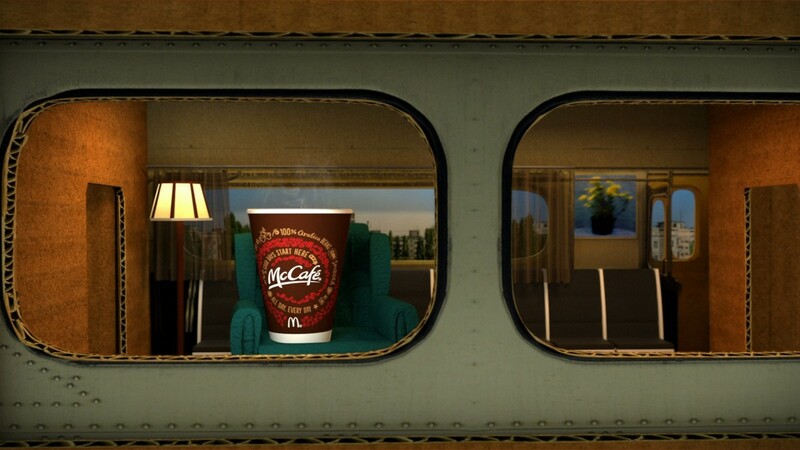 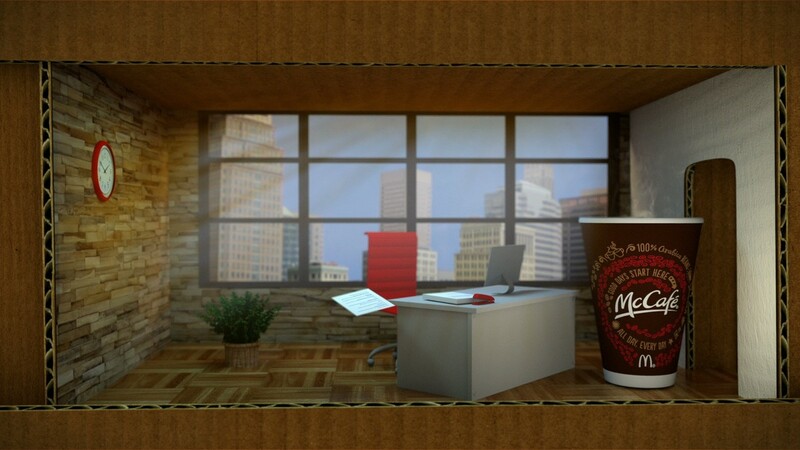 We travel through a miniature diorama where multiple hum-drum environments are warmed up by a McCafé beverage - everything becomes brighter, warmer and more homey. 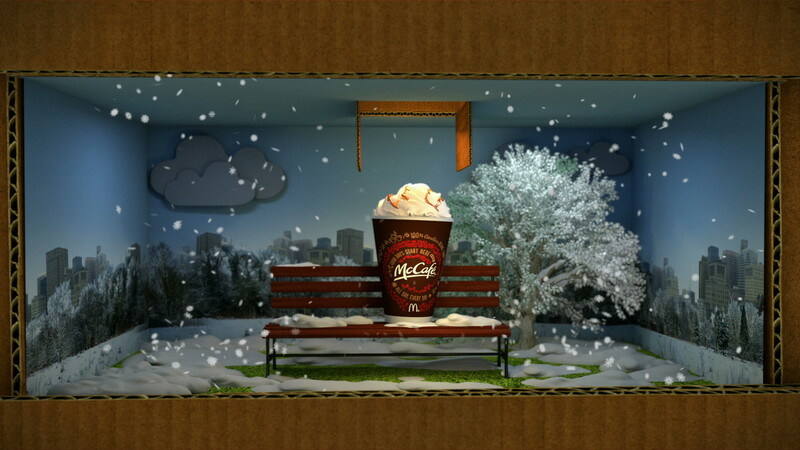 The entire diorama was created in 3D with careful attention designated to lighting effects, conveying the uplifting effects of the product.